Pic-a-Deli is our restaurant located within Generations. It is the perfect place for your business lunch or get-together with friends. 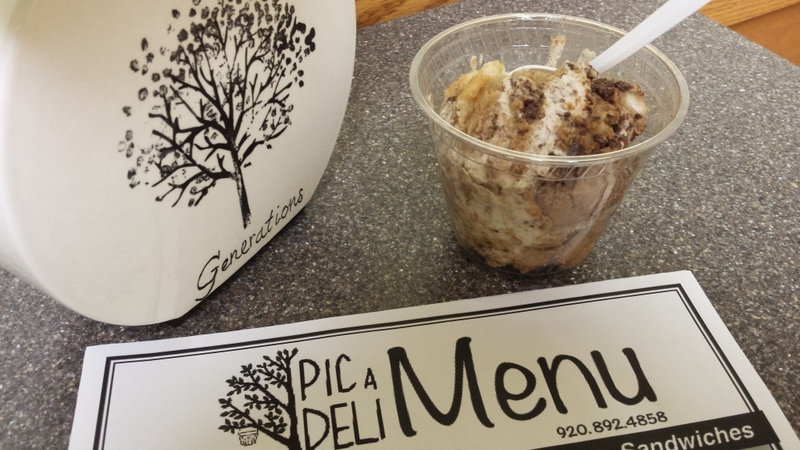 Pic-a-Deli serves a variety of paninis, wraps, burgers and delicious home-made soups, salads, and cookies. Convenient "take out" service is also available. Call 892-4858 to place your order. Try us out! You won’t be disappointed! Hosting a large event like a business meeting, wedding, or banquet? Let PIC-A-DELI help you create the perfect event. Having a luncheon meeting at the office? 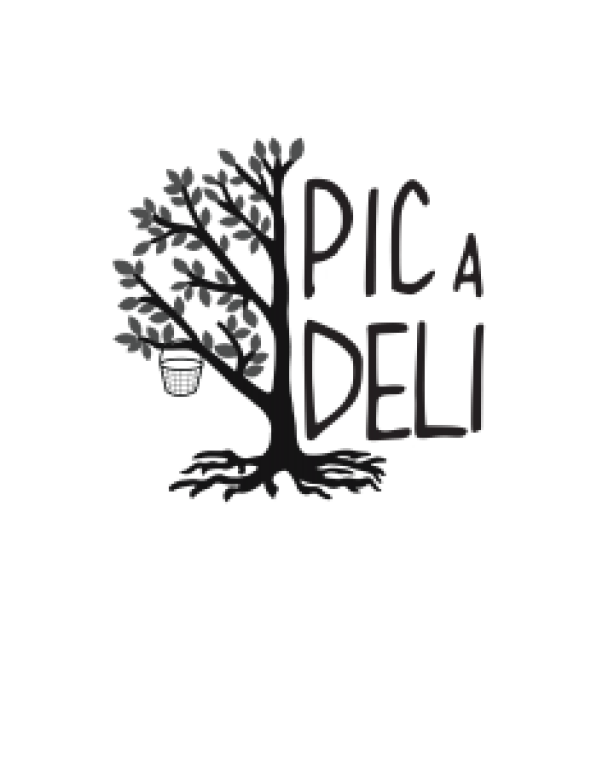 Why not order PIC-A-DELI’s “Business Box Lunches.” They are available for delivery before 11:15am or after 12:30pm, or available for pick-up anytime. Only have a few minutes for lunch? Try PIC-A-DELI's new sandwich menu. Offering a variety of hot and cold sandwich selections.